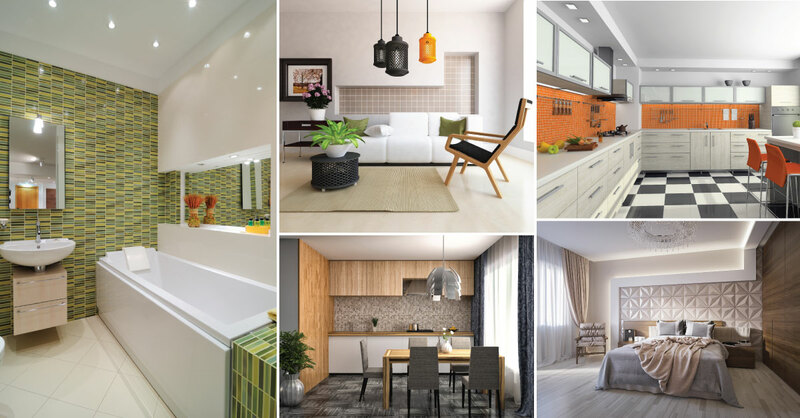 Although it happens to be the first thing that people notice when they come visiting, it often happens to be one of the last things we tend to think about when doing up our home! Well, it’s about time we changed that. 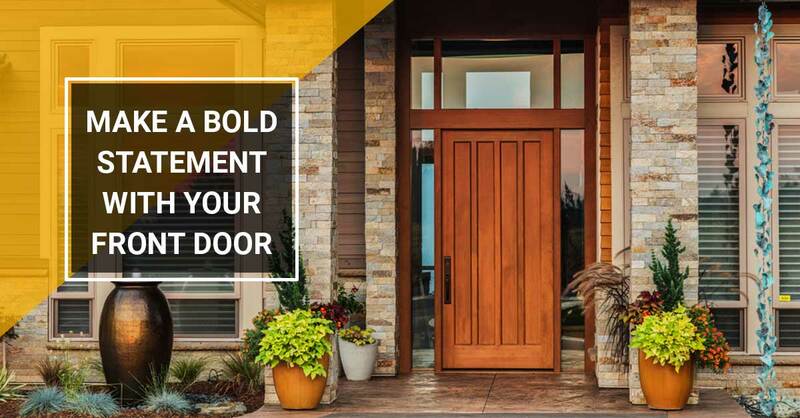 Begin your home décor project from where it matters the most – at your front door! Welcome your visitors with an unusual and less-tried shade and find yourself beaming every time you come back home. 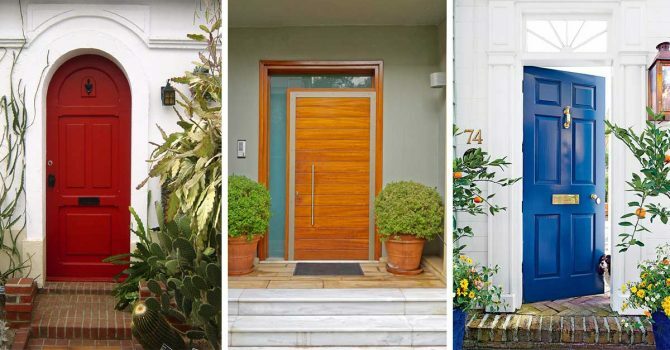 Here are 8 ways to transform the way your house looks, by just changing the color on your front door. Go ahead, give them a try! Color it happy! 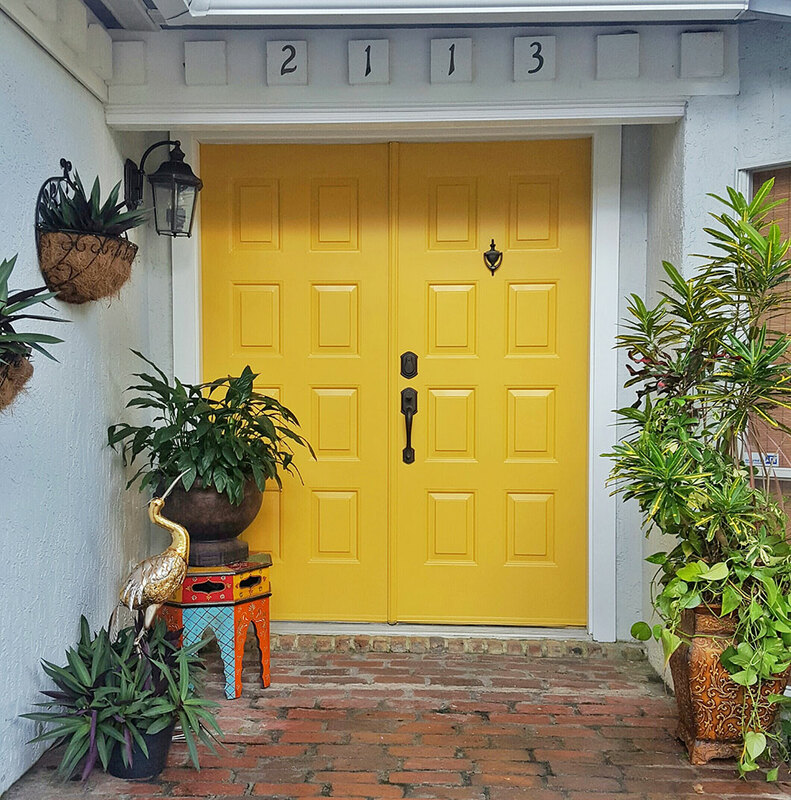 A shocking yellow on your front door is sure to energize your whole house and make a super-cheerful statement. But keep the surrounds and trims simple and understated, to avoid too many colors competing for attention. 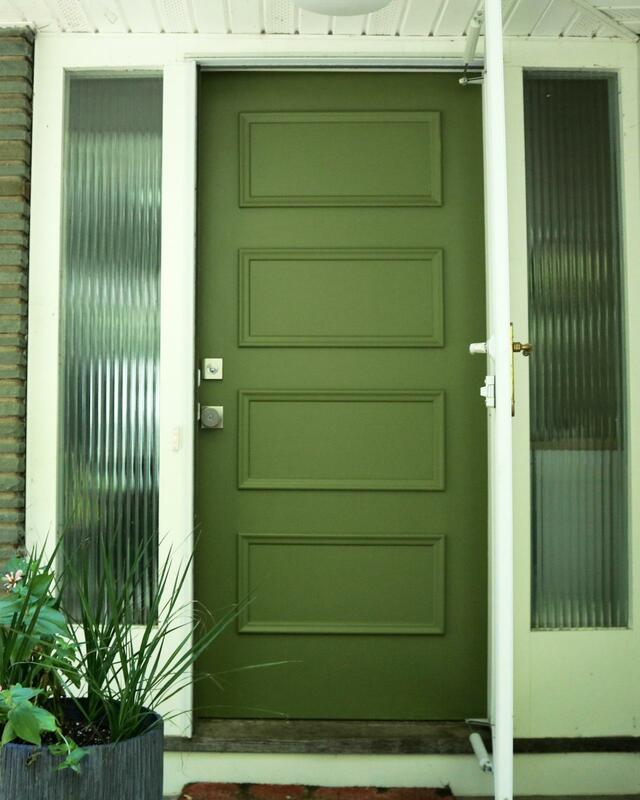 Turn your neighbors green with envy, with this gorgeous color on your front door. This soothing hue will beautifully complement the greenery you choose to have around it. 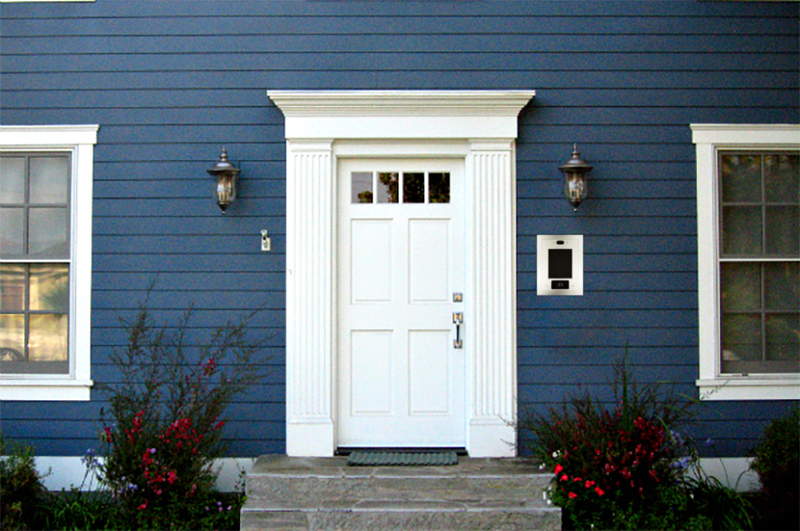 Use quirky hardware in brass for some serious curb appeal. 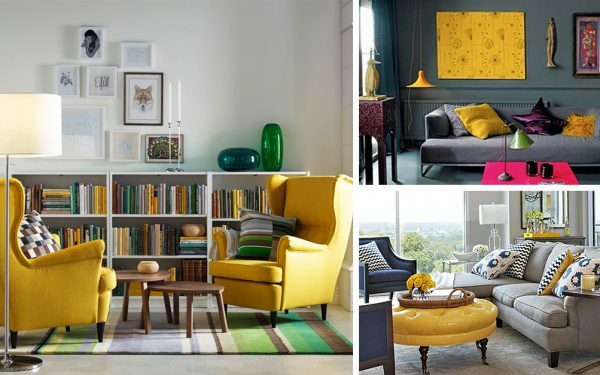 This pretty shade between the deep blue sky and the moody green sea, looks pleasing on the eyes any time of the day, and can add instant charm to an expensive mansion or a humble studio apartment, just the same. 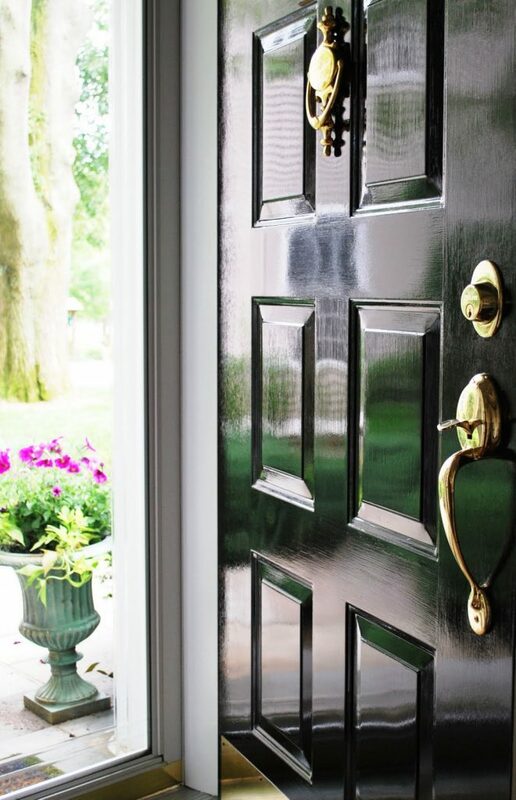 A black door is just like the little black dress in your wardrobe. Instantly classy and let-your-hair-down chic, all at the same time! 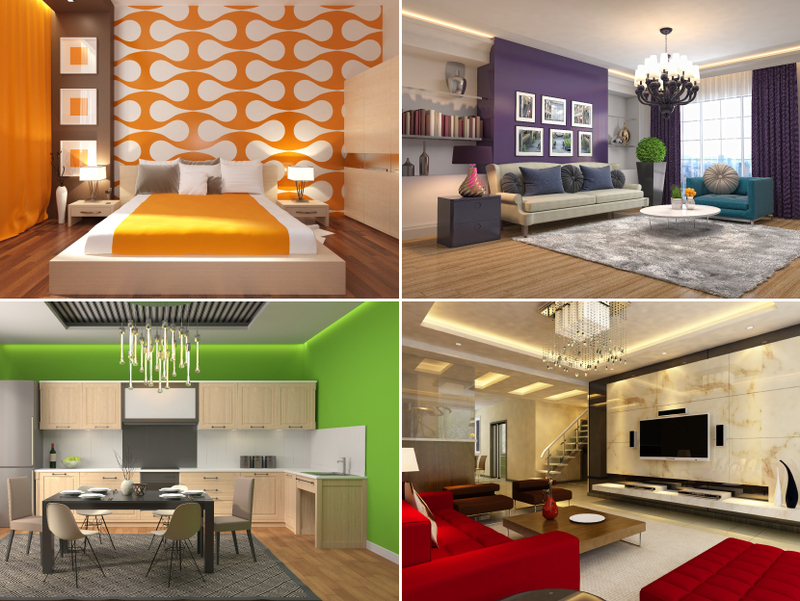 You can choose to dress it up with a contrasting white trim or keep it grounded with a moody dark gray one. Black is a keeper any day! 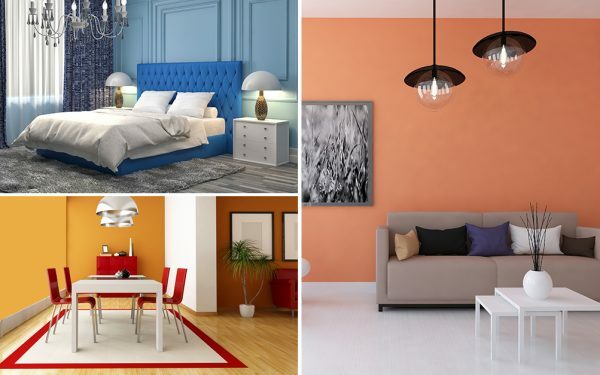 You can always count on this color to set the stage on fire! 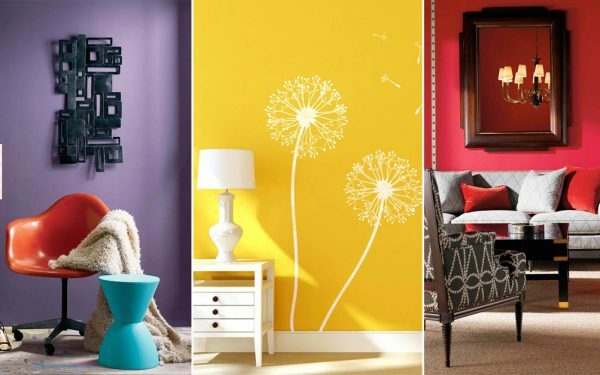 This is your best bet if you want to breathe new life into a dwelling that’s seen better times. And it will work extremely well with all kinds of hardware, whether in shiny brass, wrought iron or in a rustic, antique finish. No. It doesn’t have to belong to only your favorite pair of jeans. 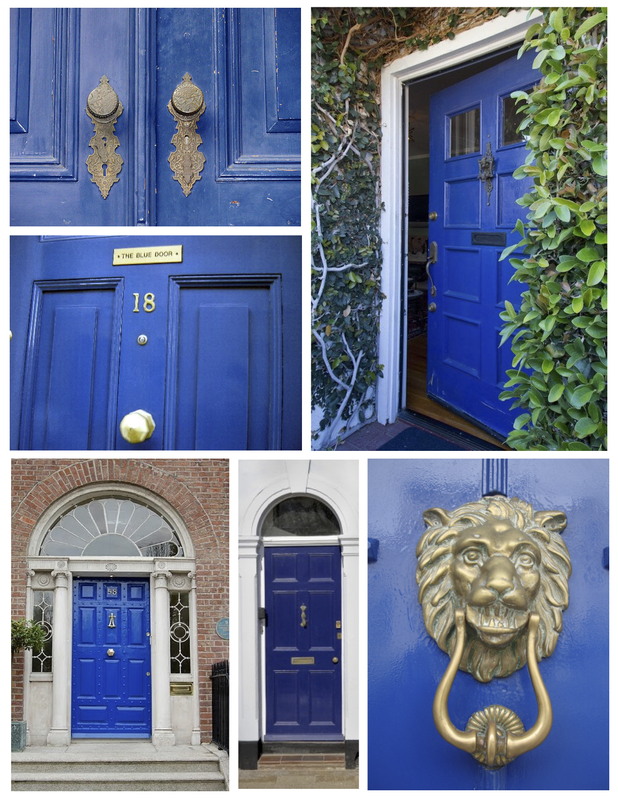 This color can give a whole new perspective to your front door too! 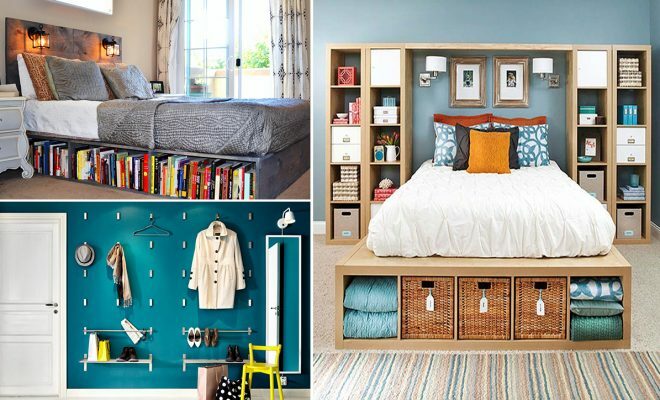 And just like your ever-faithful denims that can be paired with anything, this blue hue can go with any kind of dwelling – be it an apartment, a villa or even a log hut! 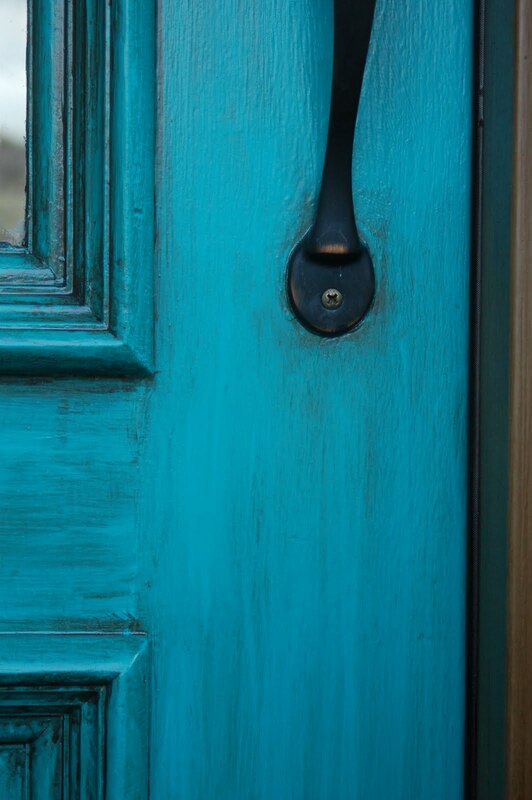 Just make sure you choose a shiny finish to keep the door looking new. Nothing like a fresh white coat of paint to freshen things up! 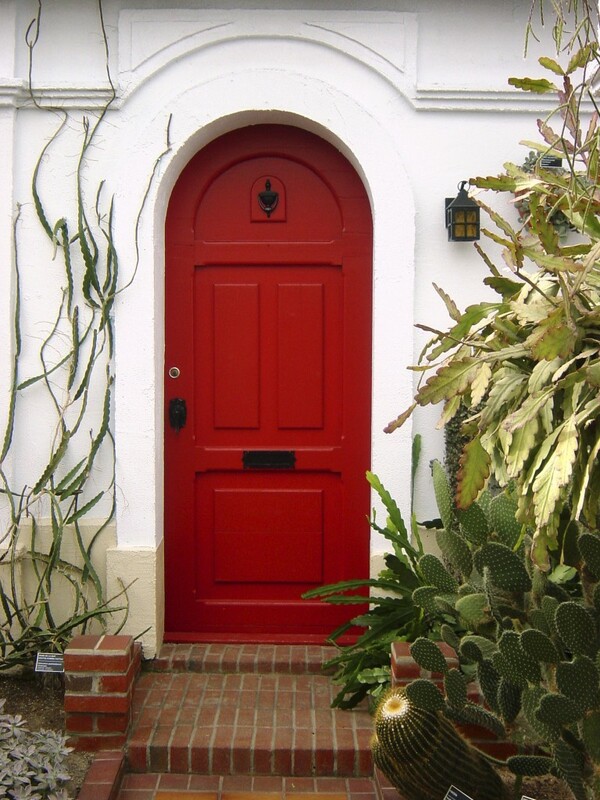 Besides the old adage, a bright white door doesn’t just lift the spirits up, it can instantly spruce up a dark exterior with the contrast. 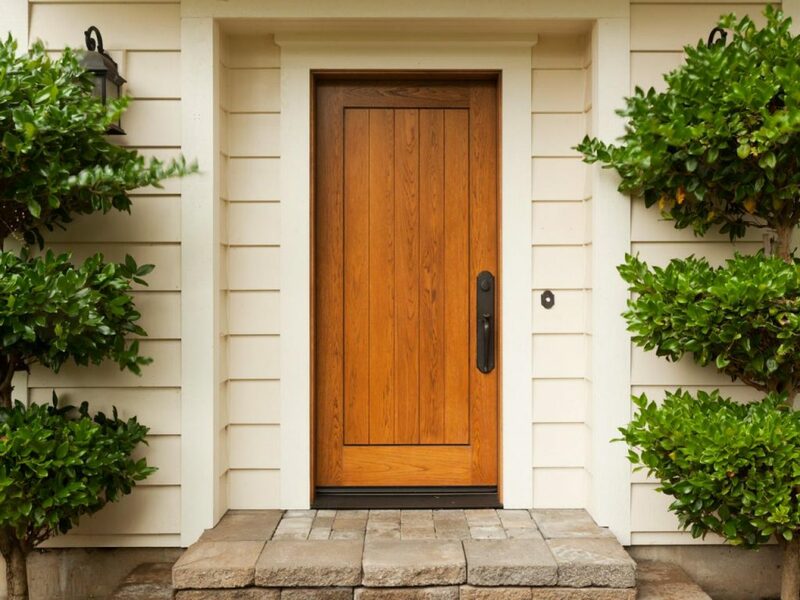 If you have wooden door with its beautiful natural grains still intact, you don’t really need to paint it. Remember the saying, if it ain’t broke, don’t fix it! 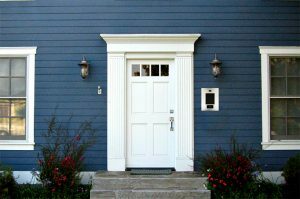 You can try a darker stain to bring out the grains and give the door a newer feel. Just run some lush creepers around the frame and you have yourself a door that your guests will keep wanting to knock on! 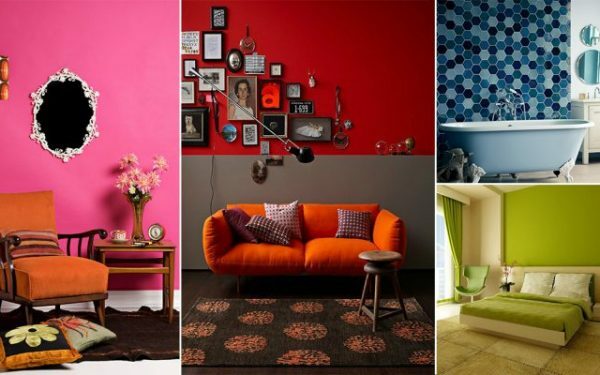 How to Find the Right Color for your Small Home?